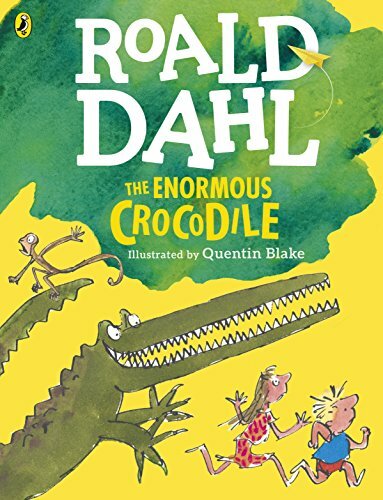 From Roald Dahl, author of Charlie and the Chocolate Factory! The Enormous Crocodile is incredibly hungry—and incredibly greedy. His favorite meal is a plump, juicy little child, and he intends to gobble up as many of them as he can! His is sure that his “secret plans and clever tricks” cannot be foiled. 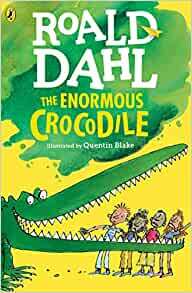 But when the other animals in the jungle join together to put an end to his wicked schemes, the Enormous Crocodile learns a lesson he won’t soon forget.